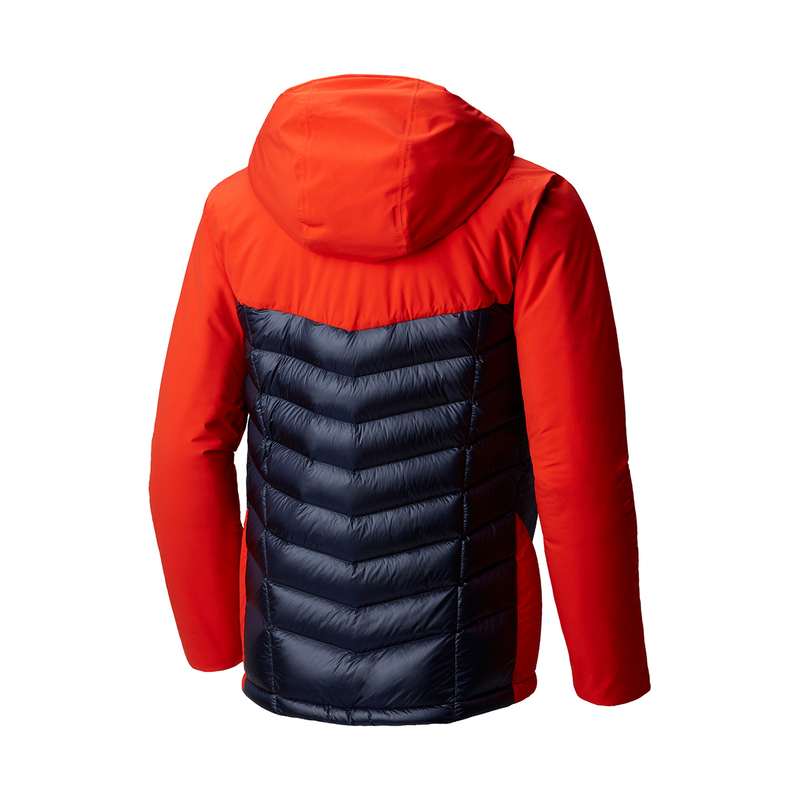 The Mountain Hardwear Supercharger Insulated Jacket is a lightweight, tough, weather-resistant jacket with expedition-level warmth for intense winter mountaineering and climbing. 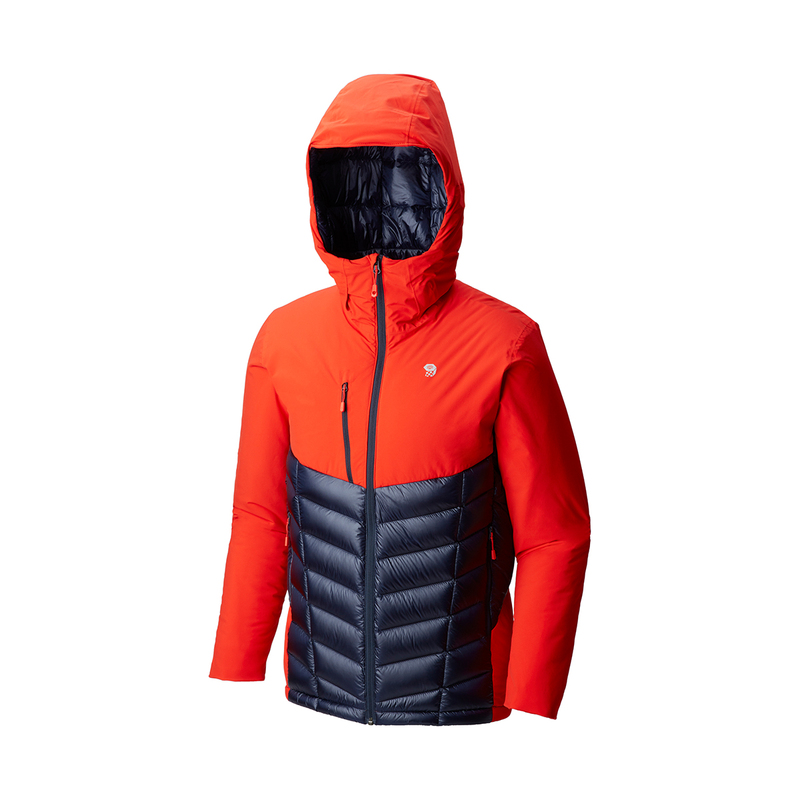 For increased performance with maximum protection, the Mountain Hardwear Supercharger Insulated Jacket maps a highly breathable Dry.Q Active shell fabric with a premium water-repellent Thermal.Q Elite synthetic down, as well as a Ripstop fabric to provide extra durability against rips and tears. 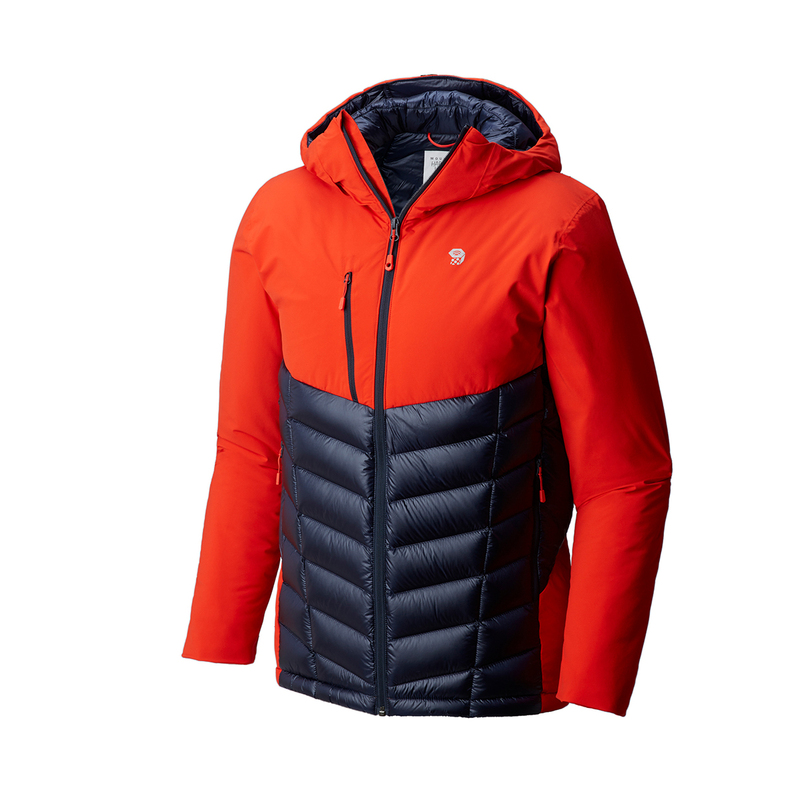 The warmest synthetic insulation available on the market, this stuff is so warm because it mimics the structure of goose down - rigid stems that form a matrix of gaps, and softer fibers to fill those gaps, resulting in a warmer, more compressible insulation.